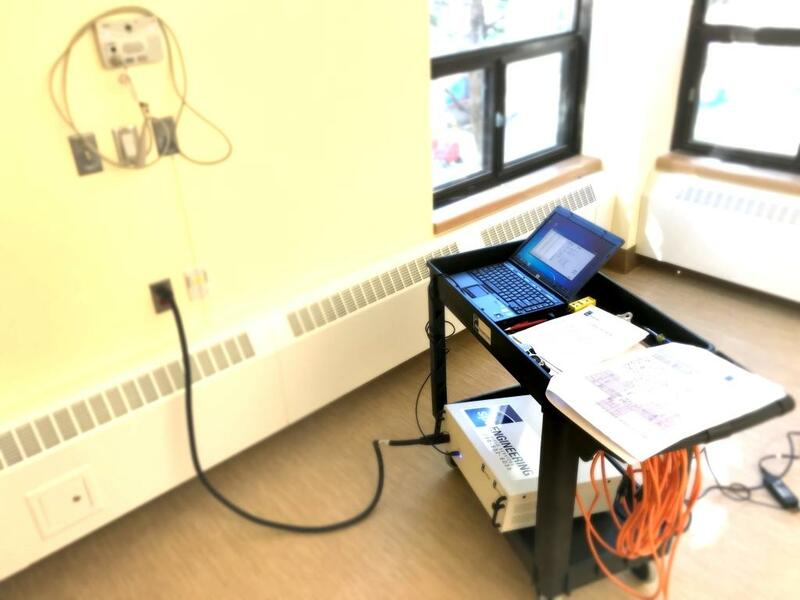 Patient care areas require CSA Z32 electrical testing, according to the Canadian Electrical Code, to ensure prevention of electrical shock. These patient care area include hospitals, chiropractic clinics, dental clinics and even basic medical clinics. There is a greater likelihood of skin contact with electrical equipment in these settings and therefore require special attention when adhering to safety codes and regulations. The special criteria are primarily for emergency power and the prevention of electrical shocks.